A big part of the convenience of having an overhanging garage door is the simplicity offered by a smart home garage door opener. From the comfort of wherever you are, whether you are at home or remote, you can open and shut your garage door and manage a number of other security features. So do you have a smart home garage door opener? What is a Smart Home Garage Door Opener? A smart home garage door opener offers technology that allows the garage door and other features to be controlled by and accessed from an Internet connection via a smartphone or other mobile device. It does not replace the existing garage door opener or impede manual opening or opening via a remote control device, push buttons or keypads. It does, however, offer additional levels of convenience and security. 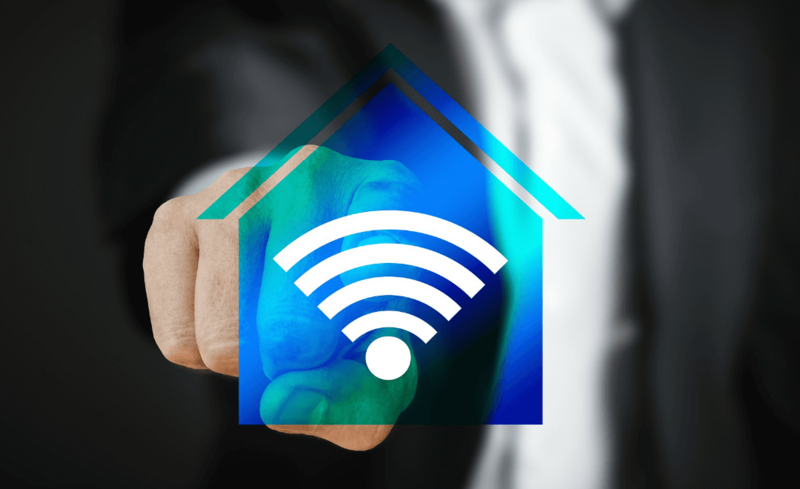 Smart homes are wired to offer homeowners the technology to control various aspects of their home’s operation via the Internet, including their garage door. There are a variety of types of smart home garage door openers, so the most important thing is to find one that works with your existing garage door. Each product’s website will list compatible models. Some smart garage door openers are set up for Wi-Fi, while others use Bluetooth technology. Wi-Fi models will enable access to the garage door from anywhere while with Bluetooth models the operator must be within approximately 20 feet of the garage door to activate the controls. Some models of garage doors have smart home technology already built in. LiftMaster’s® MyQ technology offers smartphone control for a garage door. Based on a subscription model. MyQ allows homeowners control of their garage door from wherever they are, and provides smart home technology for scheduling and alerts. Options include: lighting control, voice control, geofence closing, and a live video feed. MyQ works with most garage door brands (newer than 1993) and connects to popular smart home systems like Nest, Wink, SmartThings and Xfinity Home. Others, like Siri, may require an adapter. In addition to opening and closing a garage door, a smart home garage door opener can offer many features including security functions like lighting control and security alerts, voice commands, geofence closing detection, scheduling options, logs, access authorization, and more. It can even tie in with smoke and carbon monoxide detectors to automatically open the garage door if a problem is detected. At G&S Garage Doors, our LiftMaster® garage doors offer the latest advancements, including Security, Battery Backup and the latest MyQ Technology that can connect an internet gateway to your smartphone, tablet or computer, enabling full control of your garage door either locally or remotely. It can be installed with a new garage door, or retrofitted to an existing garage door manufactured within the last 15 years. We would be pleased to offer you a demonstration. Do you want to upgrade your garage door with a smart home garage door opener? Whether you need assistance picking out a smart garage system or just a garage door replacement or repair contact G&S Garage Doors. 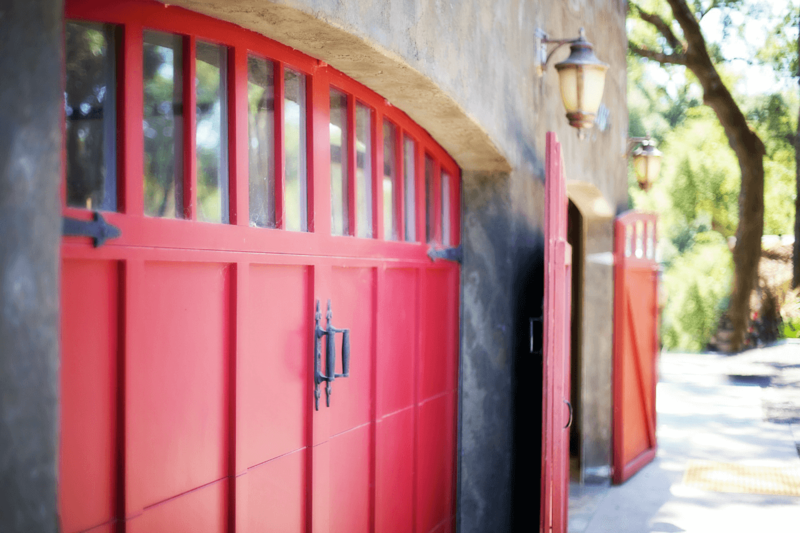 Our team is ready to help you improve your garage door and offer the peace of mind of additional security.